We supply Belfast sinks in seven sizes with chrome plated waste fittings, traps, legs and brackets to compliment them. 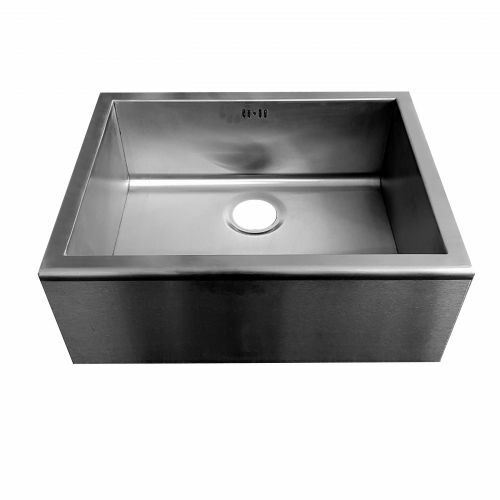 Traditionally known as a butlers sink we also supply a robust model in the form of a stainless steel belfast sink. 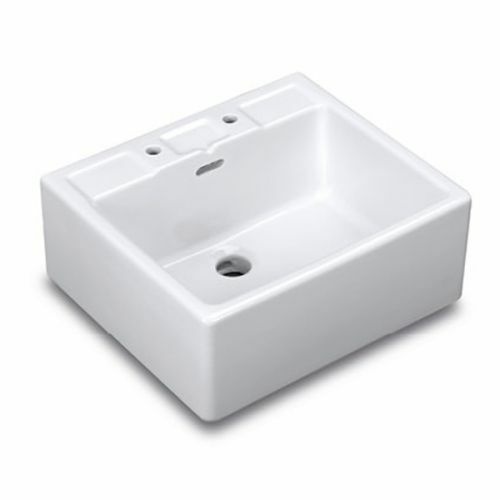 Belfast sink is the popular description used for square and rectangular fireclay sinks. 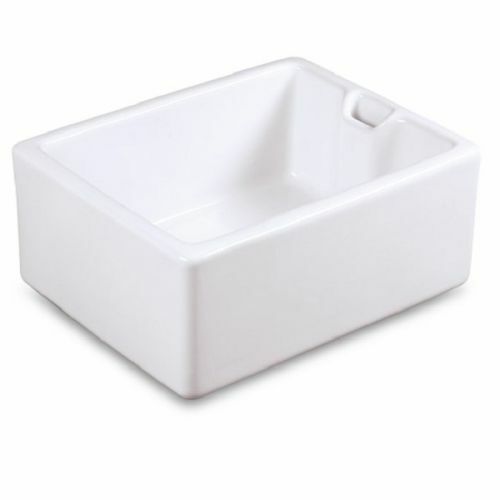 They can be used as a kitchen washing up sink or a utility room sink used for washing items such as boots and even dogs. The current popularity of traditional kitchen sinks has seen the humble Belfast sink become a regular fixture for refurbishments. 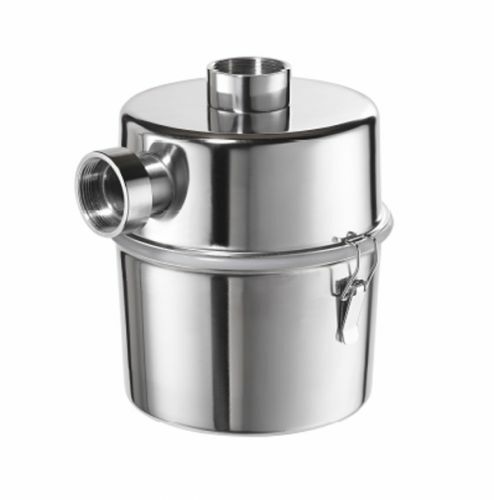 Our history of the belfast sink can be read in our article section. 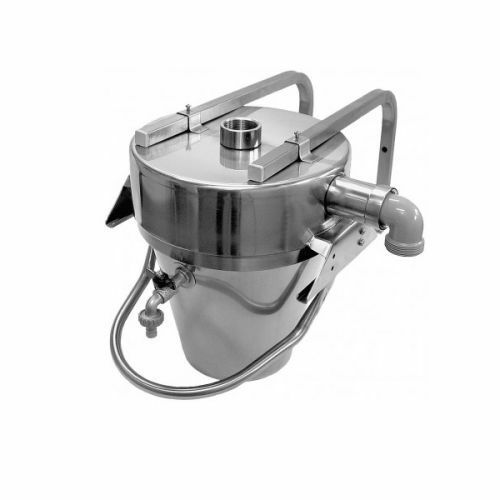 or download our product specification brochure here. 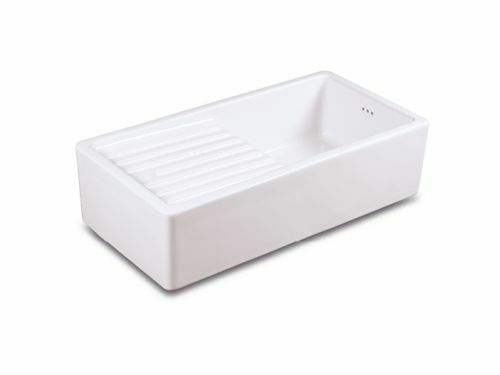 Belfast sink avaiable in 7 different sizes with optional legs and brackets and sit on drainer. 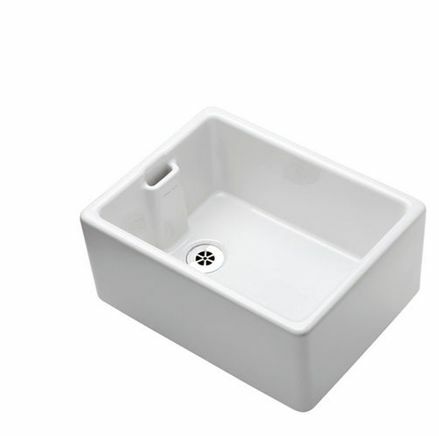 Belfast style sink with pre formed tap holes, soap recess and slotted waste fitting. Combined Sink and Drainer made from Acid and Alkali Ressistant Fireclay with an Antibacterial Resistant Glaze. 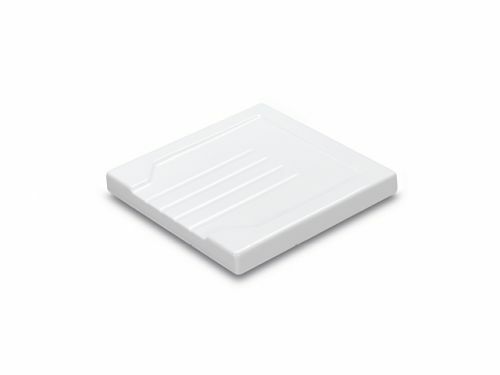 Small and large fireclay sit on drainers with an acid and alkali resistant glaze incorporating anitbacterial properties.